Gap Pad VO Soft is recommended for applications that require a minimum amount of pressure on components. 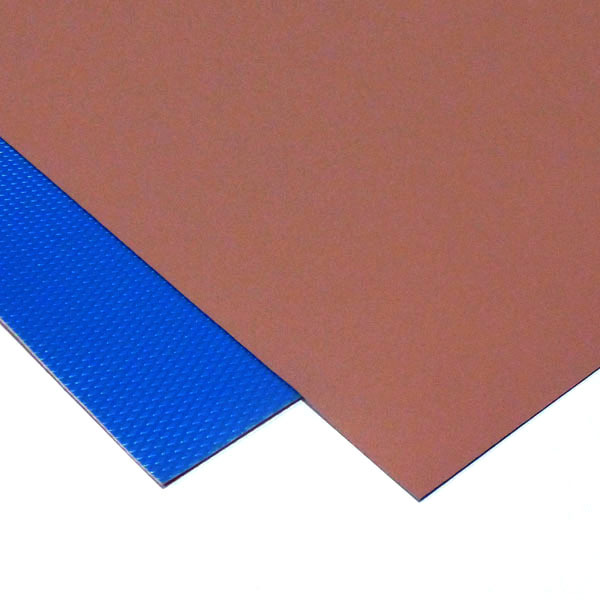 Gap Pad VO Soft is a highly conformable, low modulus, filled-silicone polymer on a rubber-coated fiberglass carrier. Use Gap Pad VO Soft as an interface where one side is in contact with a leaded device.